We are not just a company, we are a group of specialists with experience to make your office shine! We are passionate about what we do and we are people who feel deep obligation to our clients. Our work ethic meets highest standards in cleaning industry, we care for your business because your happiness is our success. We work with high profile corportate and goverment entities. 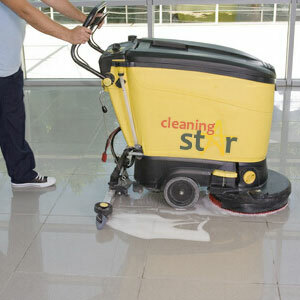 Cleaning star cleaning services revolutionise the industry, through innovation and quality. We provide affordable and professional cleaning services to all. We service goverment, commercial and public sectors. 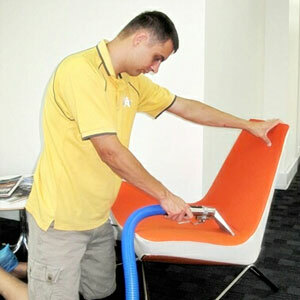 Office cleaning services in Sydney is our specialty! 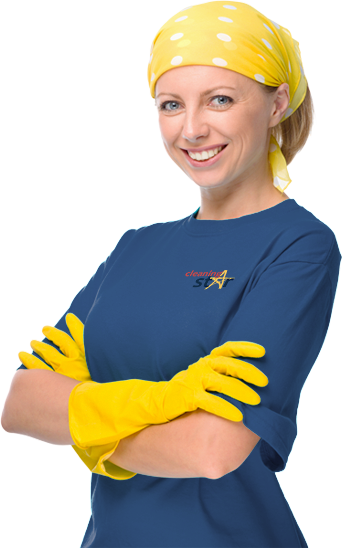 At Cleaning Star we understand the importance of keeping a workplace as clean as possible. For example, uncontrolled bacteria contribute to illness, but our cleaning procedures and materials keep germs in check! We also know that carpet cleaning can extend the life of your carpets dramatically when done right, and we do it right! Commercial Cleaning is not as easy as it seems. To be able to clean any commercial property you need the right knowledge/experience/expertise and equipment. You can trust us – we have it all covered. We bring all the equipment and chemicals to clean your commercial property. We have highly trained and qualified people to ensure that they carry out jobs on a variety of premises. 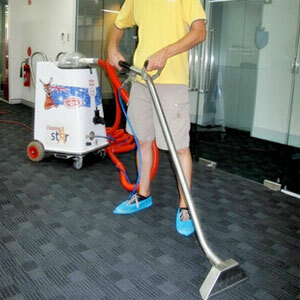 We promise to confer best commercial cleaning services in Sydneyfor years to come! We are proud to have the following clients on our books – Clisdells Strata Management, Lamb & Walters, V. J. Ray, Advance Strata Management. At Cleaning Star we understand how important it is to have the right cleaning and maintenance plan in place for strata premises. Your Carpet steam cleaning professionals are here! Most carpet stains can be removed! Don’t buy a new carpet before you talk to the Cleaning Star Team because most carpet stains can be removed! We can remove any type of dirt, regardless of where it came from. Carpet cleaning with Cleaning Star won’t cost you a fortune either. Once we’ve done steam cleaning, we will deodorise your carpets so that they will not only look refreshingly clean but will also smell fresh! Everybody loves a clean house, but housecleaning is tremendously time-consuming. There are so many other things we want to do in life – who has time to clean house? Who wants to sacrifice time with the family, trips to the movies or the beach, or other entertainment opportunities? And who has the inclination to clean house after returning home from a full day at work? Your furniture will not only look and feel fresh again but will last longer, saving you money and the hassle of buying new furniture. Our leather cleaning service is so efficient that it can be done in just a couple of hours or less. We’ll clean your leather lounge in 1hr or your entire leather lounge suite in 2 hours and you can use your furniture straightaway after cleaning! What could be easier? At Cleaning Star we deliver a complete end-of-lease/vacancy cleaning service by dedicating our expertise to give your managed properties that extra sparkle so you can best present them to prospective tenants. Window cleaning might seem like a simple task, but did you know that window cleaning can be a difficult and sometimes dangerous job? 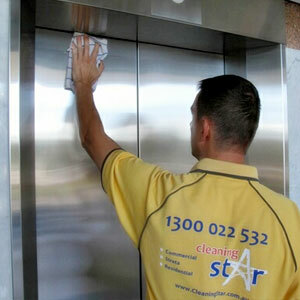 Cleaning Star can meet all your window cleaning needs in Sydney safely and hassle-free.